15 May 2011 has a mythical significance in Spain, comparable with what ‘May 1968’ means to much of the rest of the world. It was the beginning of the plaza occupations by the Indignados (the Indignants) which sparked incisive political reforms. 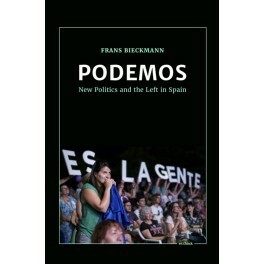 It gave rise, not only to a totally new political party, Podemos, but also spawned innovative urban citizens’ platforms, Barcelona en Comú in particular (Barcelona in Common) and Ahora Madrid (Now Madrid) that helped urban residents take direct control of their cities. 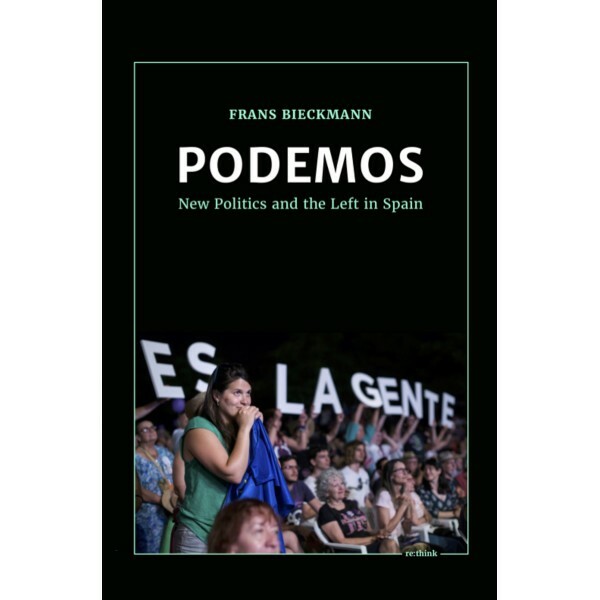 Podemos shows how left-wing populist theories can help to organise a broad movement, how major social problems like corruption, unemployment and poverty can be tackled by directly involving people, not from the top down but from the bottom up. Based on far-reaching interviews with key players, this book focuses on a hopeful trend in a troubled Europe. It is about people who are committed heart and soul to realising their ideals. Supported by millions of voters, they have grown to form a multitude of thousands. They no longer accept the rhetoric they have been subjected to for years: you have only yourself to blame if you can’t find a job and get ahead; there is no alternative for the way society, the economy and the political system is regulated. ‘Sí se puede!’ they shout: ‘It can succeed!’ Podemos is the name of the political party that has been inspired by and embodies those ideals. Podemos: ‘We Can’. But dynamics in Spain go much further than a new political party that asks the population to vote for it once every four years and then reverts to parliamentary business as usual. The country is experiencing a political experiment in which many social and political movements are trying to create a real alternative for the prevailing neoliberal model. For the first time in four decades people are attempting to open up new horizons and create their own playing field.